When it comes to ranking a page for a particular keyword, it’s a generally accepted principle that building backlinks to that page (with at least some of them containing the keyword in the anchor text) is important. But I’d like to show you that that is not necessarily the case. In this post, I’m going to teach you how to rank without backlinks. This might seem like a tough challenge. But by the time you finish reading this post, you will know how to rank without backlinks. Just follow the 11 rules below, wait a couple of days, and I’m confident you will succeed. IMPORTANT NOTE: To follow along, you will need to use WordPress with the Yoast SEO plugin. If you aren’t using WordPress, I’m sorry. This post will probably still help, but not as much as it would have. Rule #1: Choose a strong focus keyword. 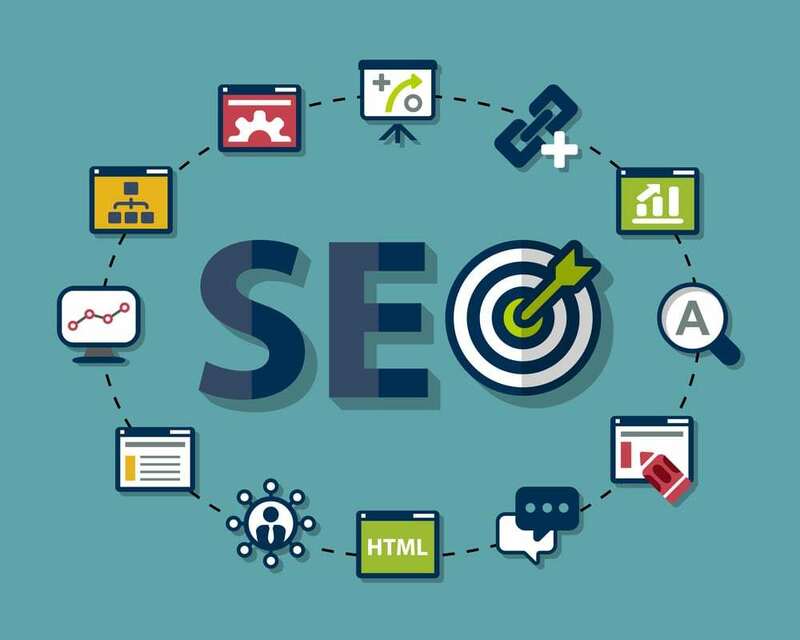 Make sure that (1) people care about your focus keyword and (2) that your focus keyword might generate some traffic to your website. In addition, choose a focus keyword that you’ve never used before. For this page, I’ve chosen “how to rank without backlinks.” Enter it into the focus keyword field in the Yoast SEO plugin, as shown below. Rule #2: Write content worth reading. Rule #3: Make sure your focus keyword is in the title tag. Rule #4: Add your focus keyword to your meta description. Okay, so I’m not Shakespeare. But I managed to write a meta description that appeals to searchers’ quest for knowledge and includes the keyword “how to rank without backlinks.” It gets the job done. Rule #5: Aim for a focus keyword density of at least 0.5%. The Yoast SEO plugin will let you know your exact keyword density (as you can see in the image below). Although Yoast encourages users to strive for 2.5%, you also want to ensure that the text reads naturally and doesn’t look as though it’s stuffed with your desired keyword. Rule #6: Include at least one outbound link to a high-authority, trustworthy domain. This is an outbound link, so it connects to an external site. For this article, I linked to the Yoast SEO Plugin home page. In many other cases, I will link to relevant pages on Wikipedia. Rule #7: Include at least one internal link. It benefits your site structure to include links to related internal pages within the content. Plus, it may keep visitors on your website and provide them with more relevant information. Rule #8: Include the focus keyword in the first paragraph of your page copy. Right off the bat, make it clear what you’re discussing. You want to send the signal to Google and other search engines that your page is highly relevant for the focus keyword you’ve chosen. Plus, by mentioning your keyword right away, you’re assuring your audience that they’re in the right place. Rule #9: Include the focus keyword in a subheading. As you can see, I included “how to rank without backlinks” as an H2 subheading near the top of this page. Subheadings are also useful in dividing up your content, conveying which points are important, and clearly communicating the page’s organization. Rule #10: Include the focus keyword in the URL. Remember that if you decide to change the URL, you will need to write a 301 redirect to the new URL. Rule #11: Write at least 300 words. Google doesn’t reward “thin content,” so it’s important to write at least 300 words. Ideally you’ll write more than 500 words. Be sure that you aren’t writing filler content, however, or you’ll violate rule #2 above. SEO is always changing. While backlinks are still extremely beneficial, it’s important to learn how to survive without them, which is why knowing how to rank without backlinks is a very valuable skill. If the day comes when Google decides to stop using backlinks as a measure of authority and trust, you will be prepared and your website will sustain the blow.